FRANKFURT -- The Stuttgart prosecutor's office said two employees of supplier Robert Bosch were being investigated on suspicion of aiding fraud, as part of a wider probe into Chrysler diesel emissions in the U.S. The Chrysler Grand Cherokee 3.0-liter SUV and the Ram 1500 pickup had shown signs of reduced effectiveness of emissions control systems without technical justification, the office said. The EPA in January 2017 accused Fiat Chrysler Automobiles of using hidden software to allow excessive diesel emissions to go undetected, leaving FCA facing a maximum fine of around $4.6 billion. 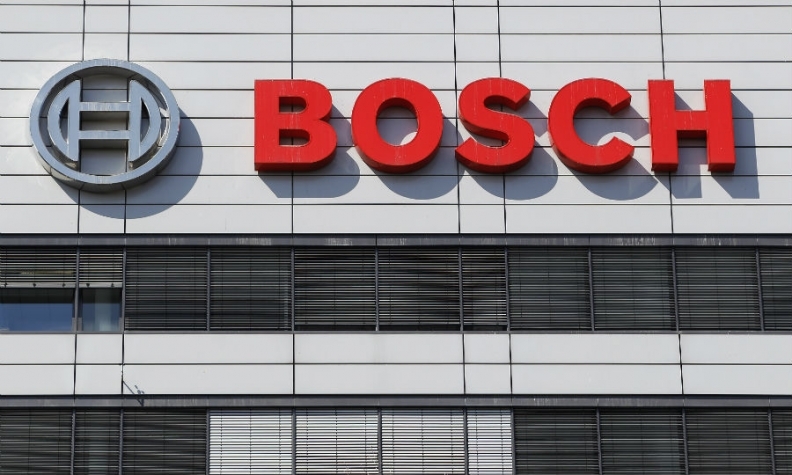 The Stuttgart prosecutor's office is already investigating Bosch for its role in designing engine management systems for Volkswagen, Porsche and Mercedes-Benz vehicles. In September 2015, Volkswagen admitted to using engine management systems to cheat emissions tests by using software to detect testing procedures in order to adjust filtering systems to mask higher pollution levels. In an emailed statement on Wednesday, Bosch said: "It is well known that the accusations of manipulation of diesel software are the subject of a preliminary legal proceeding and civil lawsuit also involving Bosch." Bosch said it has supported the ongoing investigations and has been fully cooperating with the responsible authorities, and declined to comment further.